You’re on a mission to find the best cakes in Northern Westchester, and you won’t stop until that mission is complete. Once you find a baker that delivers the goods, you’ll never have to look again. Check out what to look for during your quest for the best cakes in Northern Westchester. Then, you’ll be one step closer to having the perfect cake for all your events, both big and small. Consider the options available when looking for the best cakes in Northern Westchester. Don’t pick a baker who only offers birthday cakes or wedding cakes. Choose a baker in Hudson Valley who offers everything from sheet cakes to complete wedding cakes. That’s the first step in finding the best cakes in Hudson Valley and Westchester. Cakes that sit on shelves get old and stale. That means cakes have to be made-to-order if they’re truly going to be the best cakes in Northern Westchester. 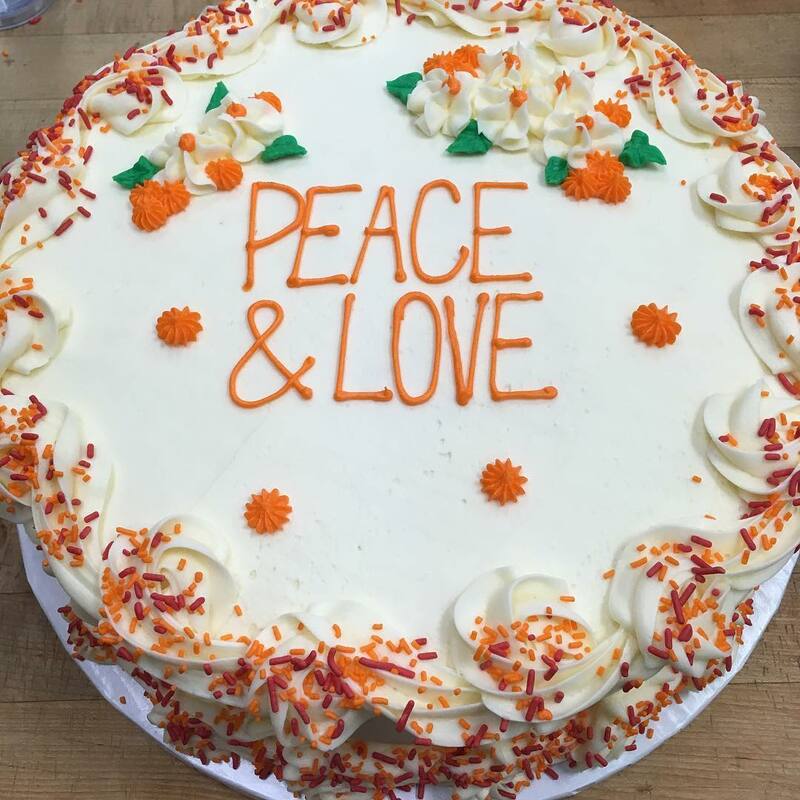 While some bakers fill racks with readymade cakes, the best baker in Hudson Valley will take your order and then make your cake. Then, you can expect to bite into one of the best cakes in Northern Westchester. These days, it seems like chains are taking over the world. They make a ton of money, but they don’t always make very good products. If you’re serious about finding the best cakes in Northern Westchester, choose a local bakery. From wedding cakes in Northern Westchester to birthday cakes in Hudson Valley, a local baker will use the best ingredients and recipes to ensure you have a tasty cake. If you want the best cakes in Northern Westchester, Contact Baked By Susan at 914-862-0874. This award-winning bakery offers wedding cakes, birthday cakes, and more. In fact, you don’t even need a special occasion to pick up a cake. Let Susan make the perfect cake for you and your family.